The MEMS3000 provides reliable and court-accepted results for breath alcohol testing. 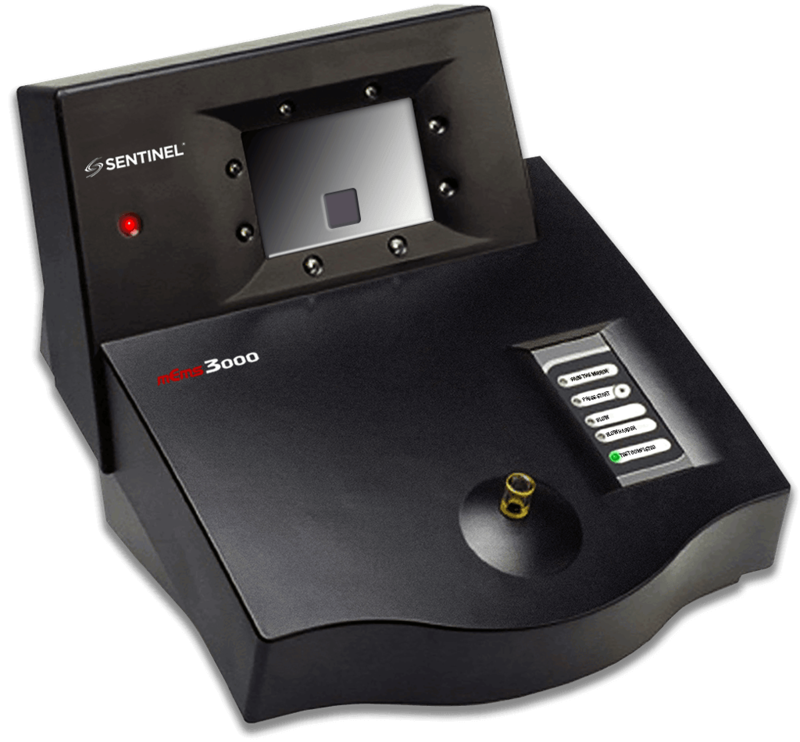 Substantially more effective and reliable than voice-based verification systems, Sentinel employs MEMS3000 units across the United States in programs that require residential-based alcohol monitoring. The MEMS3000 remotely monitors offenders’ breath alcohol levels as an independent measure, or in combination with a restrictive home monitoring (RF electronic monitoring) or GPS tracking environment. For security purposes, the device is designed with anti-tamper technology and a back-up battery. If the unit cannot report the test results, the MEMS3000 features an on-board memory that stores the results until it can complete its transmission.